The national TidyTowns initiative was launched by Bord Fáilte, the Irish Tourist Board (now Fáilte Ireland), in 1958 as part of the 'Tostal', a nationwide festival celebrating all things Irish. A step-up from the original National Spring Clean Campaign which ran between 1953 and 1957, TidyTowns rapidly developed its own identity and has gone on to become Ireland's most well known and popular local environmental initiative. 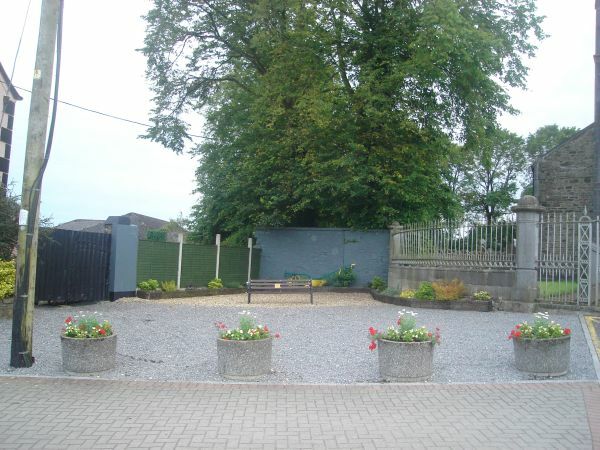 Welcome to Oldcastle Tidy Towns Groups formed in January 2008. 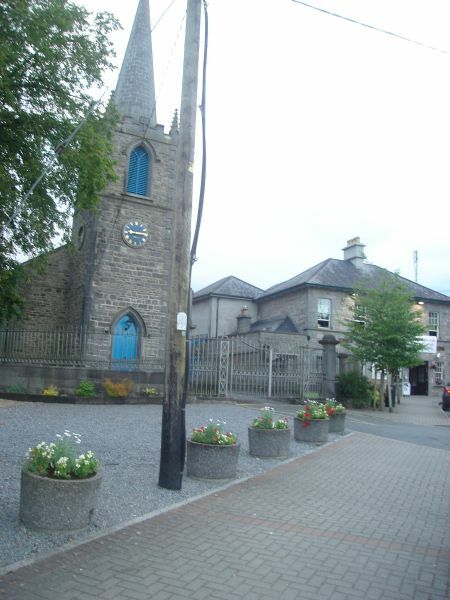 Oldcastle is a significant market and business town since the 1500s. 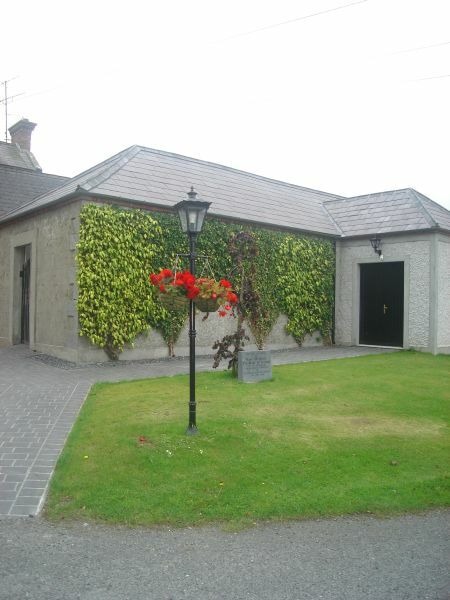 We are proud of work achieved to date and are building up a team of voluntary help from local business people, students,active retirement,stay at home mothers and fathers,unemployed and FAS workers who work steadly throughout the year to help make Oldcastle a better and cleaner place to visit. 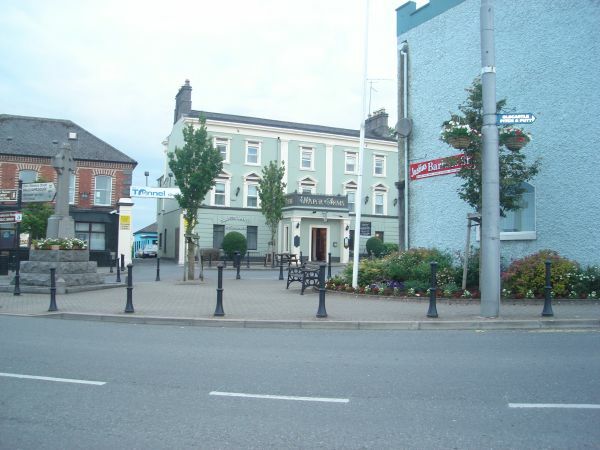 We meet once a month at 8pm in Meeting Room over Tom Farrellys Pub Church Street Oldcastle or Oldcastle Library. 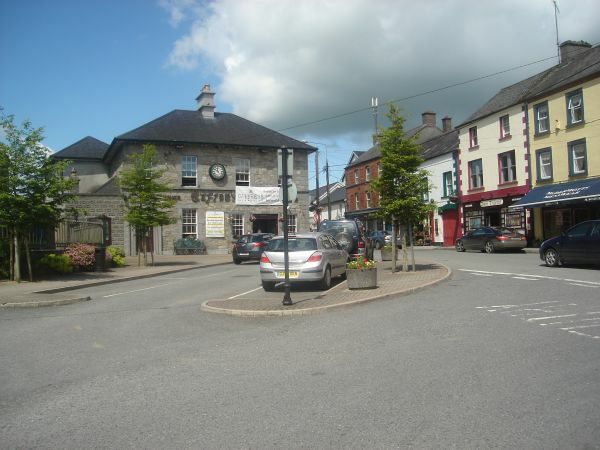 As a place to live is you could not find a much better place than Oldcastle, however there is an obvious need to increase public awareness throughout the town of the good things Oldcastle has to offer. 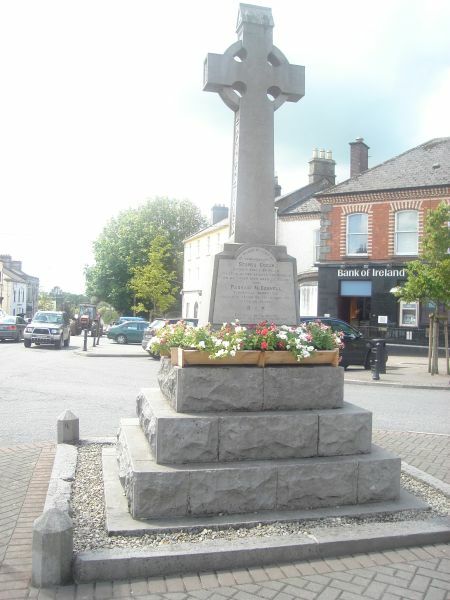 Since inception, Oldcastle Tidy Towns Group has looked for ways to carry out projects to help promote the economic, social and cultural vitality of Oldcastle. Civic Pride is about developing and building a local sense of belonging for existing residents, it’s about welcoming newcomers who are looking for a place to live or work in, it’s about giving everybody an opportunity to get involved in their community, and generating a sense of pride in their immediate neighbourhood or town. Civic Pride is about getting to know your neighbours, these days many people seldom see their neighbours, regretfully in some communities its many years since individuals recognised many of their neighbours, or counted them as friends, when was the last time you had a neighbour over for “tea and scones”. However one could ask “what has happened to our town’s civic pride” and what has caused the obvious decline in our civic pride. Have you ever thought of Volunteering with a local organisation? While there are a good number of people volunteering in Oldcastle, there is no organisation that will not take on a few extra volunteers. We appeal to parents, retired people, teenagers to consider getting involved in some club or organisation, a few hours a week with a youth group, sports club, tidy towns or residents association, church group, school homework club would make a difference, and ensures that you remain active and make a difference.